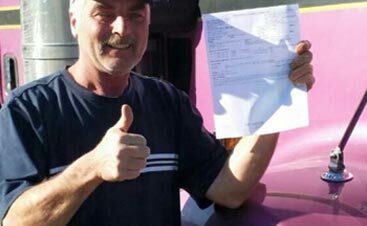 Here at B&B Towing and Recovery, each of our towing and auto service locations provides expert care for those who have encountered car troubles, have experienced a lockout, or are in need of auto glass repair or replacement. B&B is truly a company that does it all. 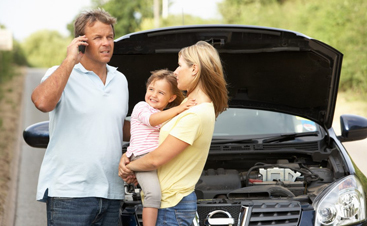 We provide 24/7 emergency roadside assistance to those who are in need of help, even in the latest hours of the night. We provide expert auto service so that towing and auto repair is something that you can get at our one-stop shop. 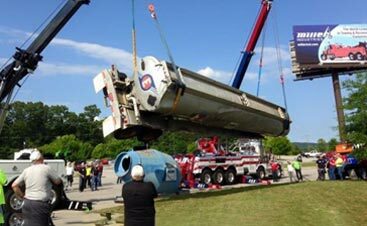 Unlike most towing companies, we’re able to tow and repair large vehicles like semis, garbage trucks, buses, farm equipment, and even other tow trucks. Whatever you need, B&B is here for you. Contact us today to for emergency services or to schedule auto or windshield repairs. In this day and age, Brownington residents tend to stay pretty busy. With our full-time jobs, our extra-curricular activities, our family obligations, and our random errand running, some of us never seem to settle down. In fact, the minute we have a day off, we somehow manage to cram tons of events, activities, and home projects into our busy schedules. With everything on our plates, it’s not surprising that we don’t always have time to get repairs done on our cars. We sometimes put off changing the oil until it becomes absolutely necessary, we often avoid getting that dent fixed right away, and we’re slow to repair our windshield when it’s cracked or chipped. 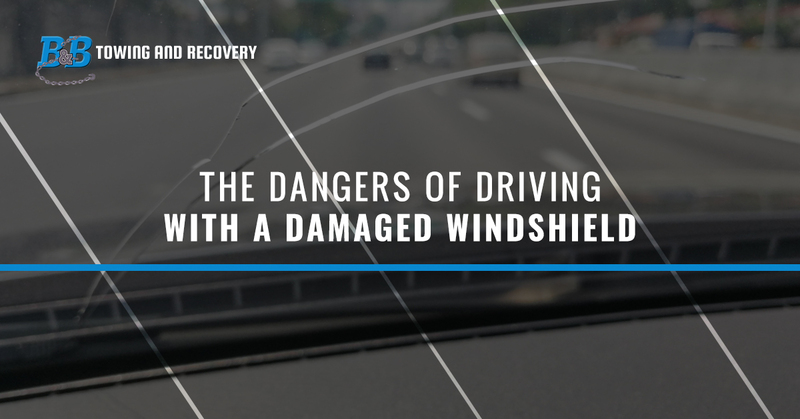 It’s normal to encounter chips and cracks in our windshield or windows. We’ve all faced that frustrating event in which debris and rocks from the road fly up and leave their mark on our glass. Many people find this infuriating because it’s something that is completely out of our control. However, since most chips start small, we often put off scheduling a windshield repair appointment. But how safe is it to wait to get our windshields repaired? There are numerous reasons why it’s vital that you get your auto glass fixed at the first sign of a chip. Because no chip ever stays that way, it’s so important that you get that chip in your windshield addressed as soon as possible. Getting a chip in your windshield repaired is really no big deal, but fixing one or a number of window cracks might mean replacing the whole windshield. Chips and cracks — even those that seem small and insignificant — can be incredibly dangerous when it comes to seeing everything happening on the road. Don’t let chips or cracks cause an auto accident. Call B&B for windshield repair or replacement today. When you allow your windshield to have chips and cracks in it, your once beautiful and classy vehicle takes on a whole new look. Your car suddenly resembles something that hasn’t been taken care of. Even though you know you’re not a trashy person, your car might be giving off that impression. No matter the reason you have for getting auto glass replacement here in Brownington, B&B Towing and Recovery would love to be the ones to help you. Contact us today to schedule service!